Nancy Reeder always loved the outdoors, so when she and her partner Lonnie began their AT thru-hike in 2009, they knew the would finish. 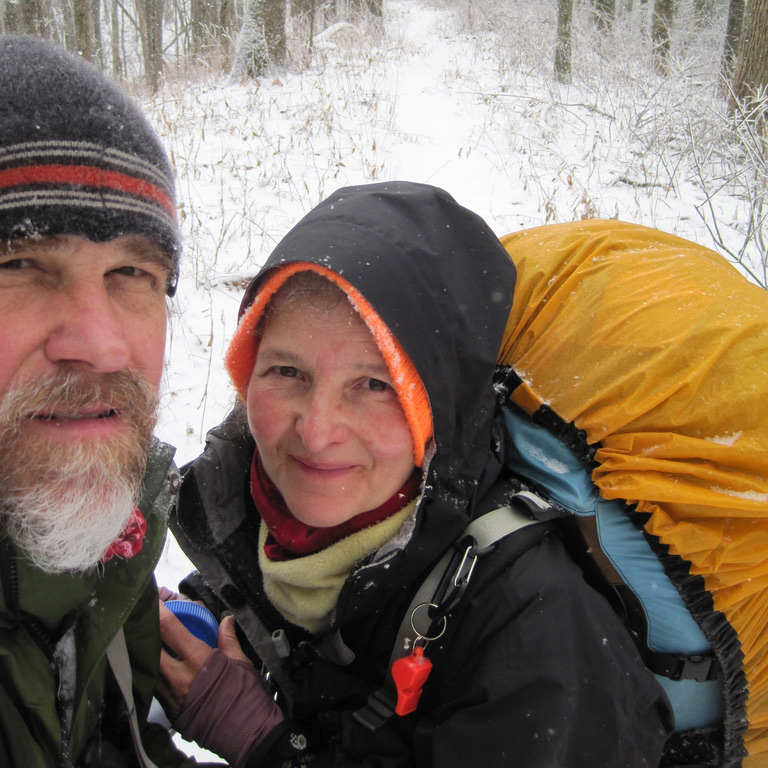 What they didn't anticipate though, was the abrupt end of the thru-hike attempt in a frigid and snow-packed Virginia winter. They set out again though and managed to bring closure to a family tragedy that occurred on the trail years earlier. After reading the memoir of Earl Schaffer, the first person to hike the Appalachian Trail, Dave Donaldson wanted to honor the legendary outdoorsman by giving himself the trail name Spirit of 48. What he didn't anticipate though was spending part of his hike with the AT's original thru-hiker and forming a friendship that would stay with him forever. When Jonathan McFarland got on the Appalachian Trail, he was the first to admit he had no idea what he was doing. But along the way, his hike became a story of shedding guilt, learning to not be angry, and becoming the one others came to for advice. Through 30 episodes, we've yet to feature a story as powerful and heartbreaking as Heather Starbuck. But her story isn't just about a walk of the Appalachian Trail, but honoring the legacy of her boyfried Matt, who passed away last September after a heroin overdose. Her story is raw and it is real-And it's why for the first time, we suggest listener discretion. But it's a must-hear, to learn about the power of nature, a crisis that's gripping America, and the face and spirit of someone that fell victim to the throes of addiction. If you've haven't shared an episode of The 2180 yet, this is one everyone should hear. For more information about Heather, her walk for opioid recovery, visit her foundation. You can also follow her on Instagram. Leigh Rothermel began going on backpacking trips in middle school, and from day one, she fell in love with the outdoors. As life does, her corporate job got in the way, and tiring of morning commutes and sitting in an office, she left Atlanta, moved in with her parents, and started preparing for a 2015 thru-hike of the Appalachian Trail. After the tragic death of his father, a falling out over the family business and a subsequent divorce, Colin Gooder was looking to do something positive to change the string of sadness he had worked through. So when he decided to open a hostel in his hometown of Franklin, NC, he found a community he's grown to love and people he feels compelled to help. He founded the Appalachian Trail Museum and in 2016 was inducted into the Appalachian Trail Hall of Fame. But it all began for Larry Luxenberg in 1980 when he decided to leave the journalism business, and before entering grad school, hiked the Appalachian Trail. 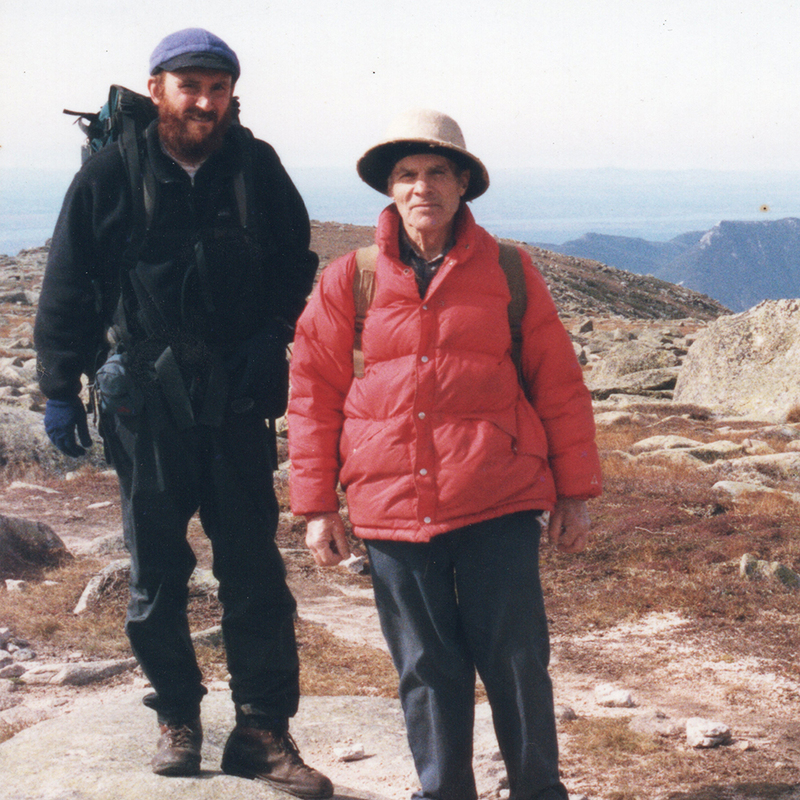 Larry wrote about his experience in the 1994 book, Walking The Appalachian Trail. After retiring, Bill Van Horn and his wife moved to the trail town of Franklin, NC where they began getting active with the Nantahala Hiking Club. Their work prompted them to tackle a section hike of the Appalachian Trail, and firmed up their passion for the outdoors and working to preserve America's public lands. An airline pilot who had lived and flown all over the world, Ed Higginbotham wasn't going to stop traveling after he retired. So he set out to hike the Appalachian Trail with a group of friends, and over the course of eight years, succesfully section hiked from Georgia to Maine. After years in the sky, looking at America from 20,000 feet, he finally got a chance to experience America from an angle he hadn't been afforded after years of flying: close-up and on the ground. As a young child, Kimberly Shaffer didn't have an understanding of the Appalachian Trail. But her great uncle Earl Shaffer certainly did, as the first person to successfully thru-hike the AT in 1948. This year Kimberly decided to mark the anniversary of his first walk by setting out on the trail herself. This is the story of her own walk, honoring a family legacy and along the way getting closer to the words and experiences documented by her great Uncle Earl. 34 years ago, Tilly and Roy Wood began running Woods Hole Hostel, a cabin built in the 1880's that they bought in the 1940's. 9 years ago, when Tilly passed away, her granddaughter, Neville and her husband Michael, took over running the business, and it's become one of the most popular hostels on the Appalachian Trail. What began as a place Neville would visit as a young girl has become a family legacy, and given her a unique perspective on the thousands of hikers who pass through on their way to the end of the Appalachian Trail. When John Taylor lost his sight, he wasn't going to be told what he could and couldn't do. When he met Jen, who loved the outdoors, she planted the idea of hiking the Appalachian Trail with him, and he was up for it from day one. In February, the two set out on the Appalachian Trail where John proved that while he'd lost his sight, he hadn't lost his vision. Their story is one of seeing the world through other means, and the depth of trust between two people who found each other in the second phase of life. In 1978, Ron Tipton spoke to a longtime friend on the phone, who said he was hiking the Appalachian Trail. Ron hung up the phone, and when he couldn't sleep, called his friend the next morning and said he'd be joining him on the trip. What followed was a hike that would change his life, setting him on a course of working in the protection of public lands for the next 35 years. As a psychology professor, Shelly Martin knew she'd have to learn to mitigate her fear of heights when she got on the Appalachian Trail in January of 2018. What she learned on her 2,000 mile walk was that the good of people always shows itself and confidence is in the ability to respond to the physical demands-and heights-involved in hiking the Appalachian Trail. Georganna Seamon grew up around outdoor gear. So it's only natural that after college, she'd head out on a thru-hike of the Appalachian Trail with her then boyfriend and now husband, Logan. And in 2013, the couple took ownership of one of the Appalachian Trail's most noted outfitters and hiker resource, Mountain Crossings in Neel Gap, GA.
Brad Stein has done a lot in his life. He's run a record label, worked in hunting camps, but at the age of 14, hiking the Appalachian Trail became a goal he never wavered from. At age 54, he set out on the trail to add another chapter to his already adventurous life. 80 hour work weeks and five years without taking time off had taken a toll on Bret Eady. After he and his father sold their business, Bret and his wife moved to the North Georgia mountains, just steps from the Appalachian Trail, where he learned to love hiking, how to clear his head and how to get back to the person he wanted to be. With a push from his wife, a section hike in 2016 became the catalyst for a thru-hike where he went on a journey to repair what needed fixing the most. Like many who attempt a thru-hike only to see it end, Dave Weinberg has regrets about not staying on the Appalachian Trail. But his story is uniquely his, hatched a life-long love of the outdoors, and afforded him a summer of adventure that very few get to experience. For Evans Prater, the dream of an Appalachian Trail thru-hike began at his mom’s house during college, when he watched a National Geographic documentary about the people who set out on America’s most famous trail. Along the way, he learned about the simplicity of sunsets, feeling whole, and was inspired to start his business, Mount Inspiration Apparel Company. For Anna Huthmaker, hiking the Appalachian Trail presented it's own unique set of challenges. Aside from the grueling miles, she battled her own body insecurities. Hiking the Appalachian Trail became her opportunity to establish a legacy for women who have never considered themselves the "hiker type." In the process of exploring the Appalachian Trail, the idea for Trail Dames was born, an organization for women looking to get outside and learn what they're truly capable of. 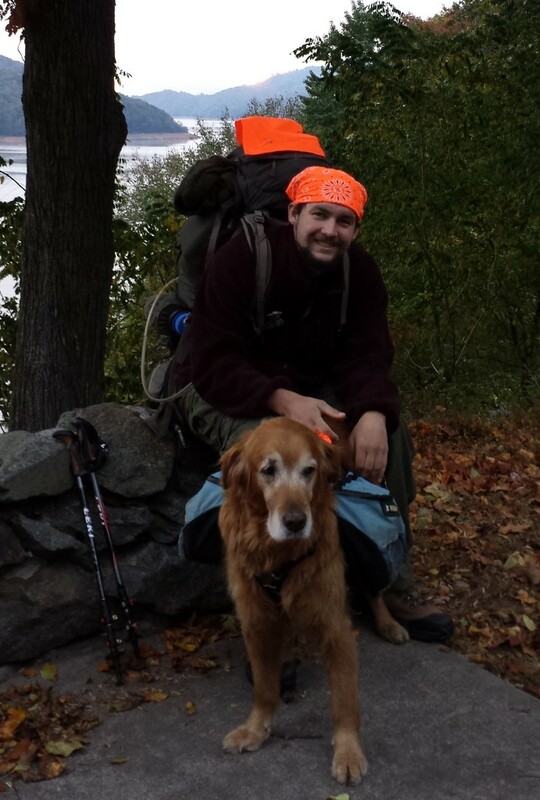 As a United States Marine, Gary Sizer fell in love with backpacking and being outdoors. 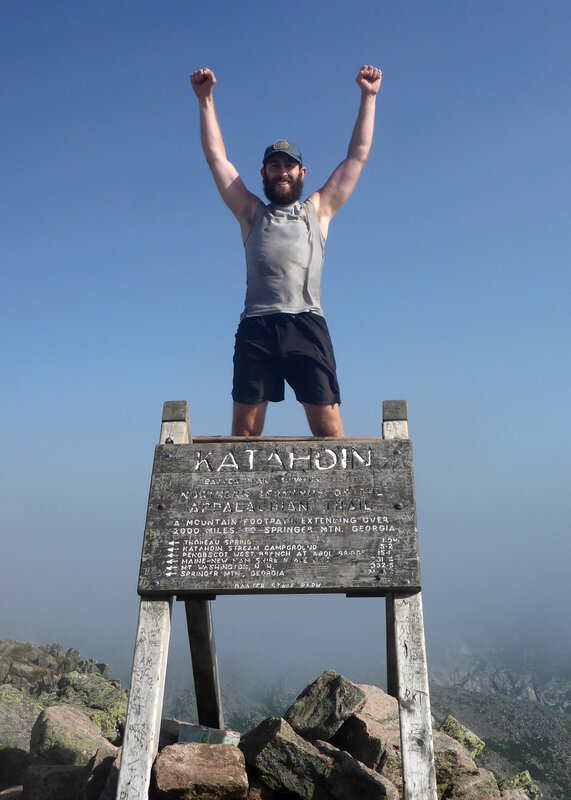 So in 2014, when the direction of his employer shifted drastically and he saw the writing on the wall, he did what so many aspire to do: he quit, started planning a thru-hike, and in 2014, took off from Georgia for Mt. Katahdin, Maine. His hike became a story of experiencing the little things, enjoying the stillness of the outdoors and ultimately learning that life doesn’t always adhere to a pre-determined script. In Appalachian Trail circles, Janet Hensley is about as well known as they come. For years, she’s been driving the highways and backroads between Maine and Georgia as one of the trail's most ardent supporters-a den mother to the hiking community. In Episode 12, Miss Janet talks about her love of the trail, love of hikers and how she began the unique life she’s carved out as one of the most well-known 'angels' on America’s most famous trail. 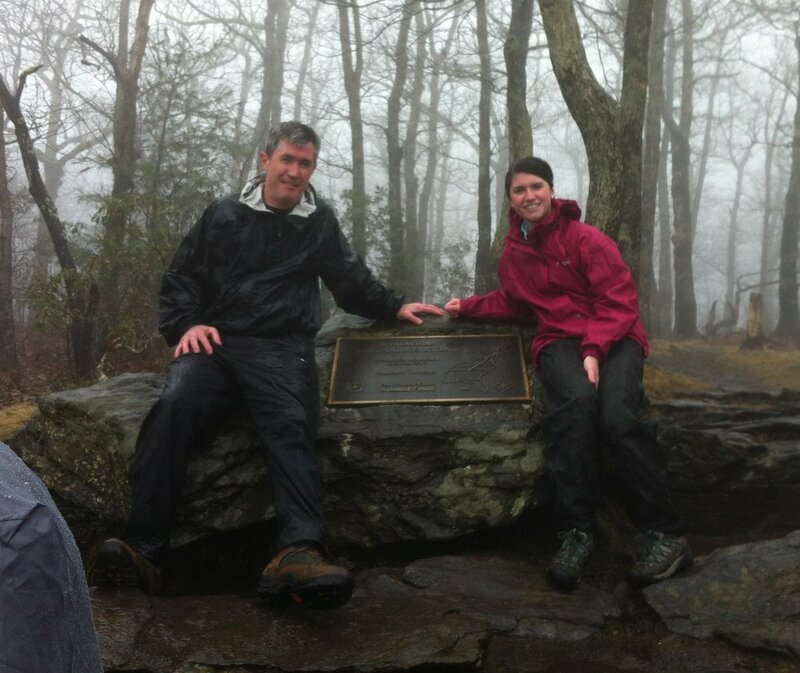 Jerry Travers always talked about hiking the Appalachian Trail, and when his daughter Bennett graduated from college, an opportunity presented itself for them to do it together. This is the story of Buzz, Tandem, and the bond they formed that very few-including other members of their family-can understand. 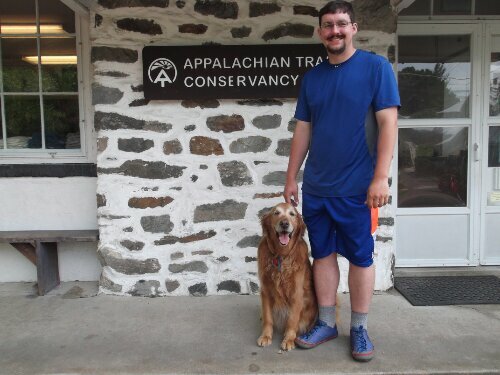 David Rutter had the idea of hiking the Appalachian Trail for a while, but when he decided to take Copper the family dog, it made it an entirely different adventure. There were challenges and obstacles, but David's four-legged companion proved to be an able hiker, a great trailblazer and as dogs tend to do, his best friend. 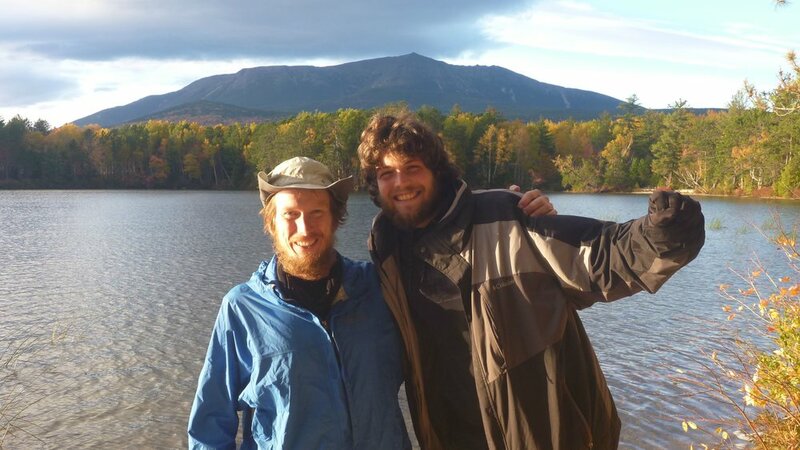 Erik Jarvi made a pledge with his brother Evan, that when the opportunity showed itself, the two of them would take on a thru-hike of the Appalachian Trail. In 2017 that window of opportunity opened and he and his brother set out on a hike that would wind up having a lasting impact on their relationship and understanding of each other. Now Erik is hiking the Pacific Crest Trail, and you can follow his journey on Instagram at @ejarv1. 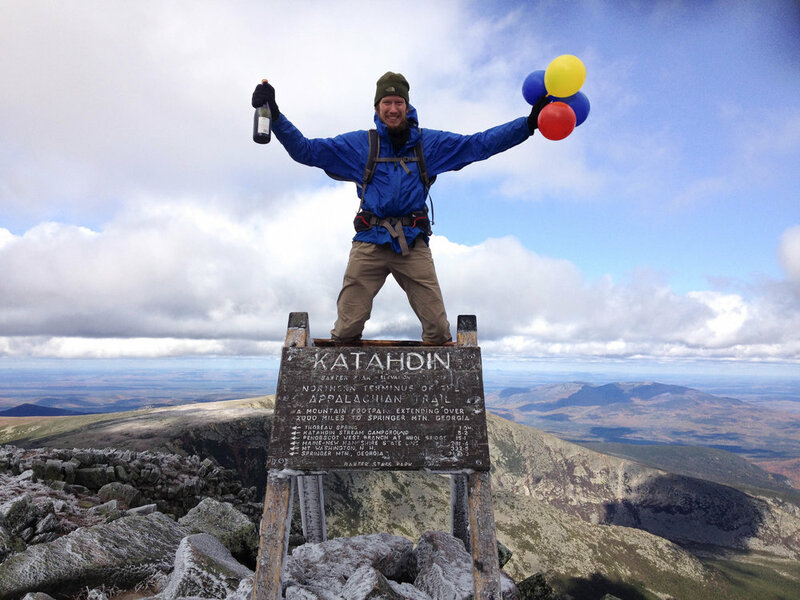 For his 41st birthday, Bob Gabrielsen's wife made all the arrangements necessary to allow him the chance to attempt a thru-hike of the Appalachian Trail. Now as owner-operator of the Top of Georgia Hiking Center, he's putting his experience into practice, teaching hikers about the importance of listening when life gives you a small push. Prior to 2011, Adama-Malkia McGrapth had never even heard of the Appalachian Trail. That all changed though, after joining an outdoors meetup group. Seven years later, she's completed two different thru-hikes of the Appalachian Trail and lives a life defined by her love of the outdoors. Andrew Baranak grew up with a poster of the Appalachian Trail on his wall, and was the type of kid you could always find outside. Somewhere along the line, that poster planted a seed in his head that one day he'd hike the Appalachian Trail, and in 2015, that dream was fulfilled when he walked from Georgia to Maine. Along the way, he learned about connection in the outdoors, communicating with people when they're at their most raw, and the power of stripping away pretense and being your true self. Susie McNeely decided-with two of her best friends in 1979-that she would thru-hike the Appalachian Trail. That hike set her on a course of hiking throughout her life, as she went on to complete the Pacific Crest Trail in 1984, and after retiring as a special education teacher 32 years later, she completed the triple crown of American hiking, by thru-hiking the grueling Continental Divide Trail. Her love of the outdoors though was set in motion by her thru-hike of the Appalachian Trail in 1979. In Episode 4, she talks about fighting weather, horrendous black flies, and the sense of accomplishment that came from walking 2,000 miles with two of her best friends. And her longtime friend and hiking companion, Richard Judy (Episode 1) said of her, simply: “when it comes to hiking, I’d follow her into hell." Matt Hall wasn't always sure life would allow him to walk the 2,189 miles from Maine to Georgia. He battled addiction, and ran afoul of the law, but when he decided to get clean, he was given the opportunity to hike the Appalachian Trail as the A.T. Chaplain, a position he was selected for through the United Methodist Church. 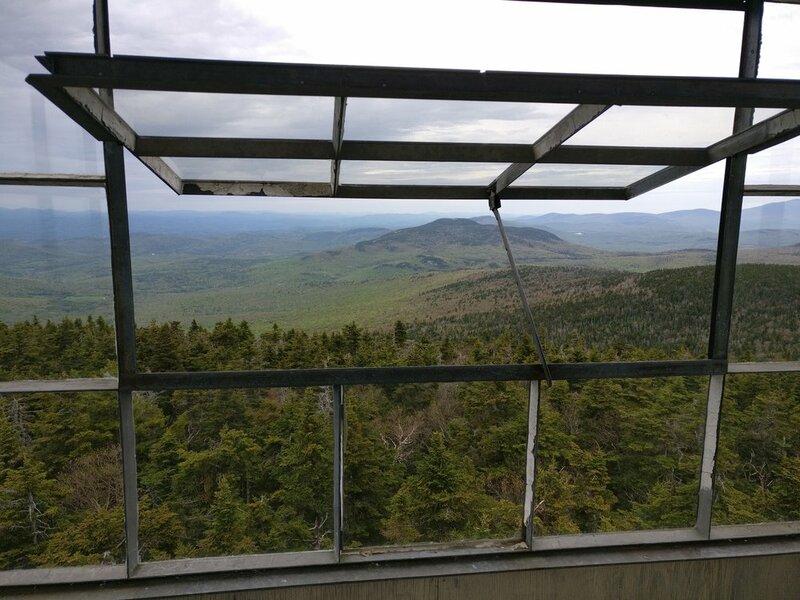 After setting out on his hike, it became an opportunity for him to reflect on his past mistakes, and the newfound perspective that's only available to those who make the walk from Maine to Georgia. Jennifer Pharr Davis isn't really wired like most of us. She's hiked the Appalachian Trail three times, including one hike that set a record for the fastest thru-hike on record, completing the trail in just 46 days. But before she set records, and before she hiked on six different continents, and before she was the 2012 National Geographic Adventurer of the Year, Jennifer Pharr Davis was a college graduate, looking for the chance to take some risk, and find out something about herself. 2005 would provide that opportunity, for her first thru-hike, and an experience that showed her the value in perseverance and continuing to put one foot in front of the other. For Richard Judy, hiking the Appalachian Trail began as a goal when he was a Boy Scout and began to developing a love for the outdoors. In the more than 45 years since, he's hiked the Appalachian Trail twice, written a novel based on his experience and has watched both of his children complete their own Appalachian Trail thru-hikes. In this episode, the premiere episode of The 2180, Richard tells the story of what pushed him, the power in friendships made on the trail, and how hiking the world's most famous trail has influenced his life. 70 years ago, World War II veteran Earl Shaffer became the first person to complete a thru-hike of the 2,180 mile Appalachian Trail. Coming soon, from Constant Spring Creative in Atlanta, is a podcast that tells the stories of 70 people who have made the Appalachian Trail a central part of their lives, and in the process, endured good walks, bad weather, and gained a larger understanding of themselves and the world around them.